The Matrix carries into 2013 with few changes. The stereo has been upgraded for both the base and S versions. Both now feature hands free Bluetooth technology as well as iPod integration. The S model gets a 6.1-inch screen set in the dash, while the base model now has six speakers. 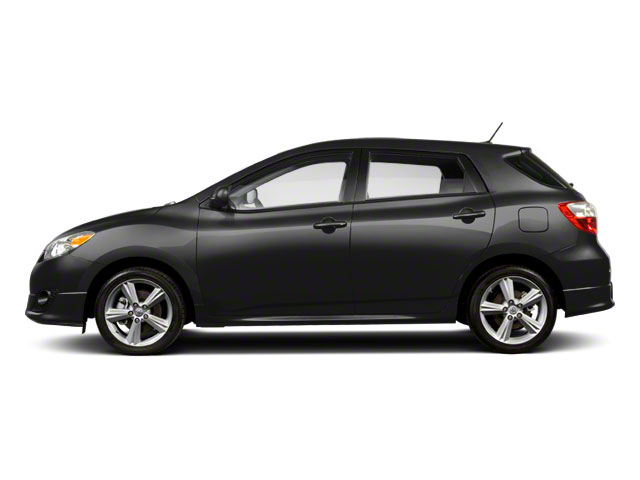 The 2013 Toyota Matrix comes in two trim levels--the base and the S trim. For 2013, there are two engines available, a 1.8L 4-cylinder that makes 132 horsepower and on the S trim, a 2.4L 4-cylinder engine that makes 158 horsepower. The transmissions available in 2012 carry over for this year as well. 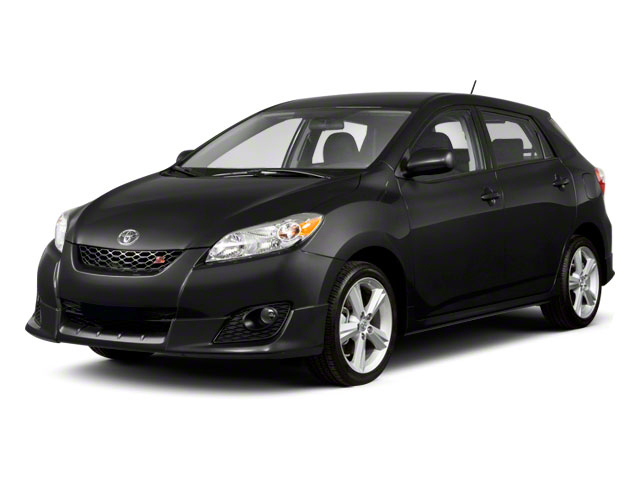 The base model offers the choice of a 5-speed manual transmission and a 4-speed automatic. On the S trims, both a 5-speed manual and a 5-speed automatic are available. In normal conditions, the optional all-wheel drive system in the S trim sends all the power to the front wheels, helping the vehicle behave like a front-wheel drive vehicle until conditions get slippery. When necessary, the system uses active torque control to distribute power to the wheels that need it most. Fuel efficiency estimates for the Matrix are impressive. The base level trim with the 1.8L engine and 5-speed manual gets 26 mpg city, 32 mpg highway, while the all-wheel drive S gets slightly less at 20 mpg city, 26 mpg highway. Standard features for the entire line include air conditioning, tilt/telescopic steering wheel, heavy duty rear defogger, color-keyed outside mirrors and front and rear intermittent wipers. 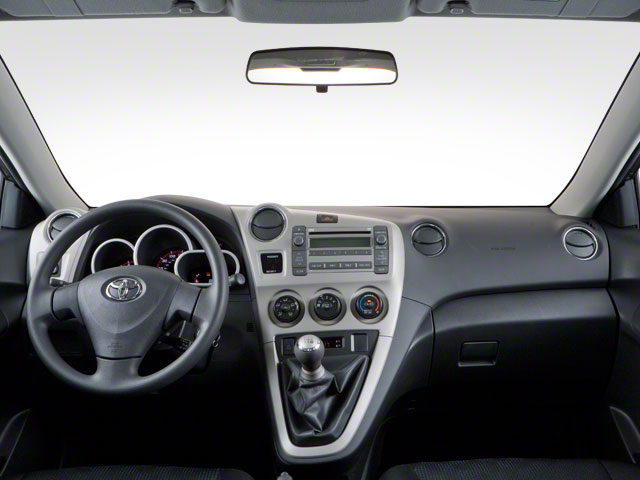 Front, seat-mounted side and front and rear curtain airbags are standard on all Matrix models, as are active headrests. The S model adds power locks and windows, cruise control, rear wiper, remote keyless entry, a 6-speaker CD sound system with MP3 compatibility, a 115-volt power outlet and a fold-flat front passenger seat. Options for the S trim include 17-inch alloys, tilt-and-slide power moonroof and a Sport package for the all-wheel drive model that includes front and rear underbody spoilers and fog lamps. Despite the slight price increase for the 2013 model year, the Matrix still comes down as a great value in the crossover and sport wagon segment. 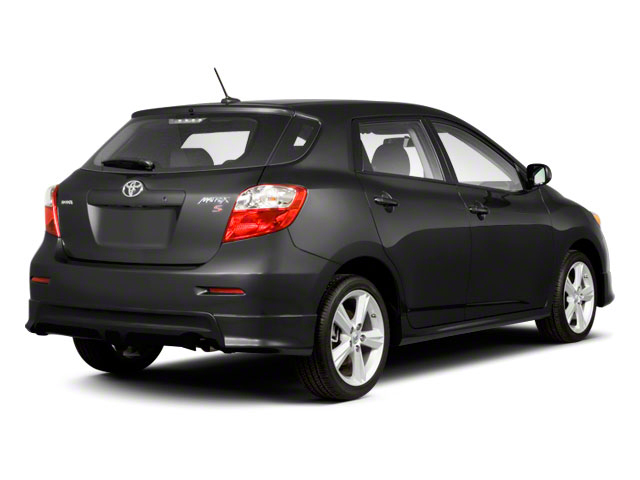 The base model with the manual transmission starts at $19,275. Vehicle stability control and traction control are standard even on the base model -- which achieves 26 mpg city and 32 mpg highway with the manual transmission.